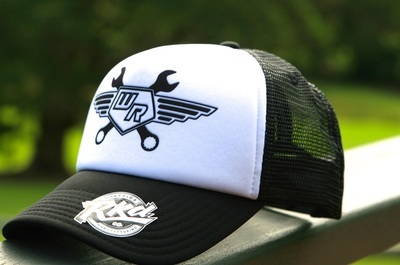 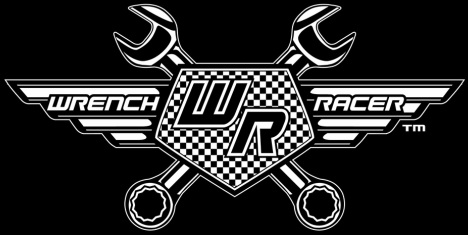 Wrench Racer© Trucker Cap Tour. 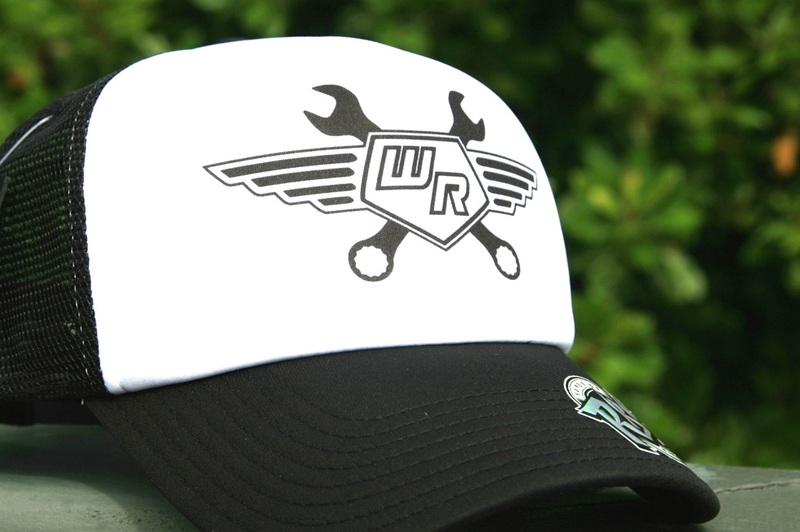 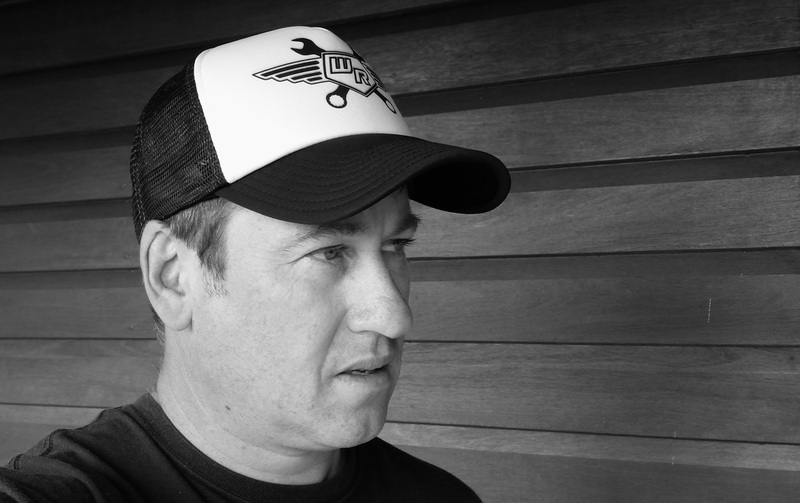 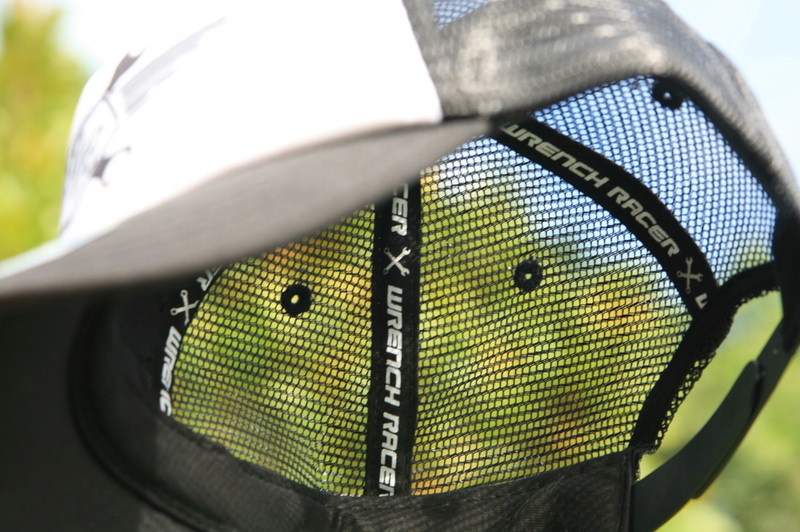 Wrench Racer's© snap back Trucker hat is not just for Truckers! Our Trucker is a simple design, high quality, 5 panel, foam front, screen printed hat. 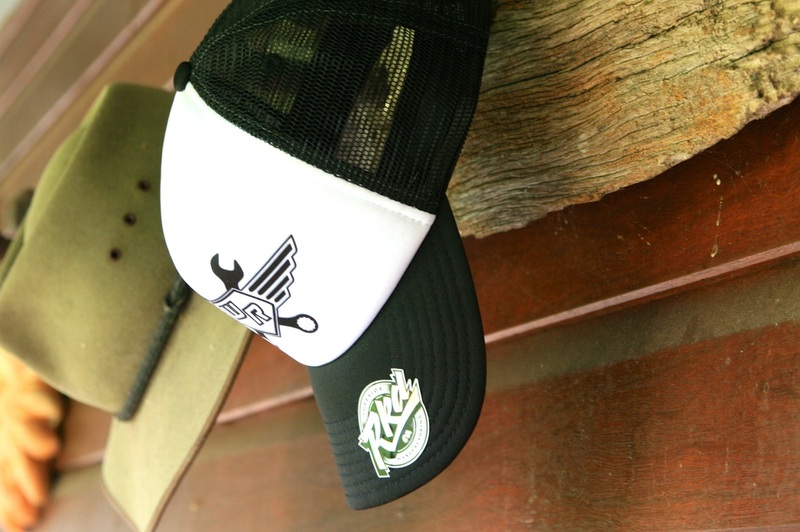 Our hats are made from the highest quality materials and are designed with style and comfort in mind. The front panel is protected from grime & oils by a cloth backing, your hat will resist the often seen sweat marks and discolouration that is common on poorer quality trucker hats. 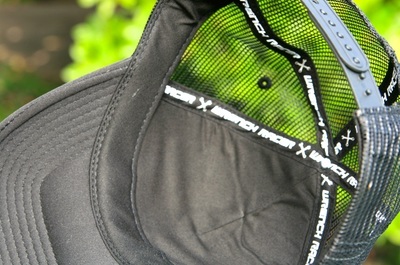 The inside also features our branded taping. 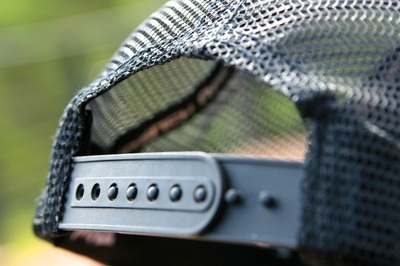 The rear closure is a classic snapback for a comfortable OSFA fit.